The Exam will be conducted in three phases namely: Preliminary Exam, Mains Exam and Language Proficiency Test. 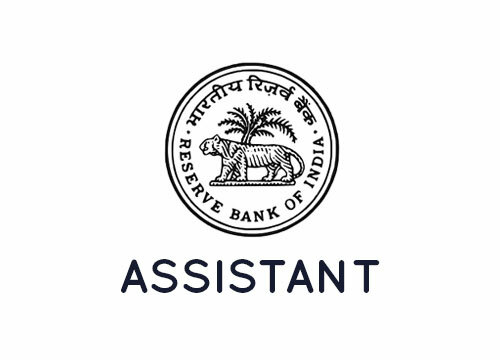 RBI Assistant exam has managed by RBI to enlist candidates for the Assistant to its various branches across the country. As it is a national level recruitment process, applications from all sections of India are invited. Candidates can apply online for this post once the RBI Assistant 2018 Notification has been released by RBI. The exam is going to be conducted in two phases: Prelims & Mains Exams. The score of Mains Exam will be used to make the merit list of candidates being selected for the post of RBI Assistant. RBI Assistant recruitment Notification 2018 will be released in October 2018. Interested and Eligible candidates can apply online for RBI Assistant 2018 exam through the official website of RBI. The Official Notification for this exam will be updated here once the notification has been released by RBI. The Exam Guru is a way to enhance your prospects in the banking sector. Main Online Exam: This test will be Online Objective Type Test consisting of Reasoning Ability, English Language, Numerical Ability, General Awareness (with special reference to banking) and Computer Knowledge. The time duration for the exam is 2 hours 15 minutes. NOTE: 1.Except the English Language test, rest all are available in Hindi and English language. 2. There will be Negative Marking for wrong answers in both the Objective Tests. ¼th mark will be deducted for each wrong answer. Educational Qualification: At least a Bachelor’s Degree in any discipline with a minimum of 50% marks (pass class for SC/ST/PWD candidates) in aggregate and the knowledge of Word Processing on Computer. The Exam Guru provides the best RBI Assistant Exam Coaching in Delhi, it is the best place for a student to learn and enhance the prospects of selection. Our experienced faculty provides the best quality RBI Assistant Exam Coaching to student. So, if you an aspiring candidate then The Exam Guru is going to answer all your queries.